Committed to making our planet green, NLR focuses on providing the right solutions for your lighting and end-of-life electronic waste. Our team of experts can tailor-make a recycling program that fits your business objectives as well as generation rates. 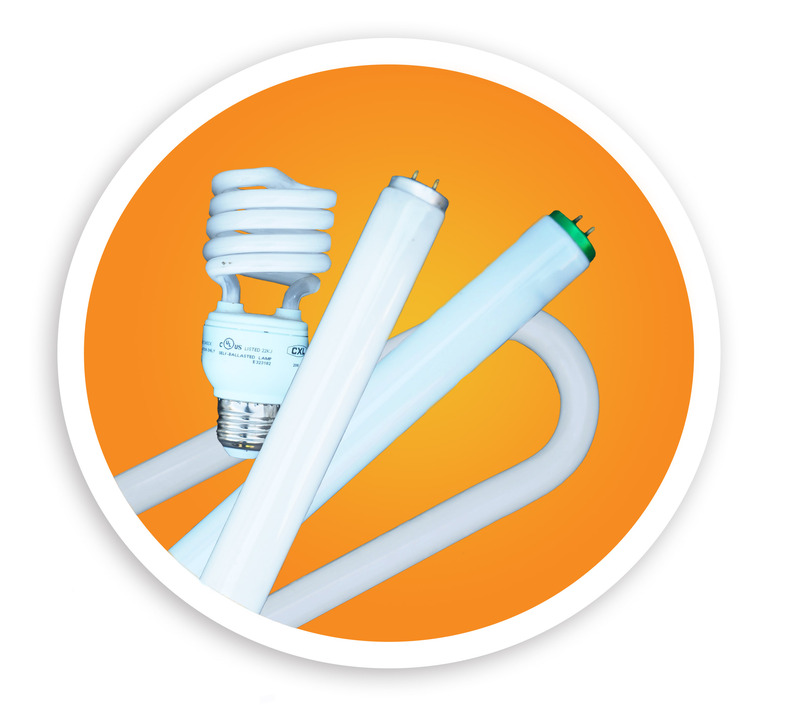 Whether you are producing a few light bulbs, lighting ballasts and batteries per week, or a large volume re-lamping project, NLR’s offers complete recycling solutions for all mercury-containing and LED lamps. 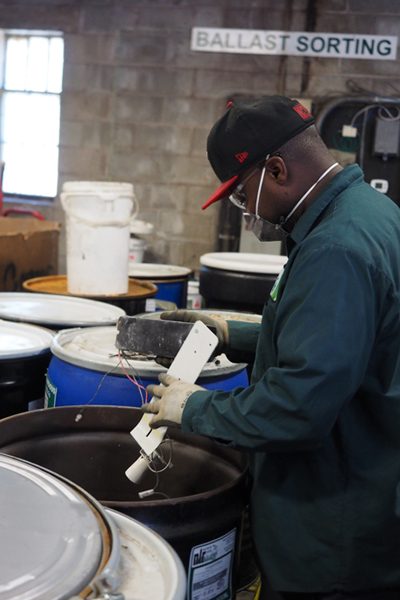 Ask an NLR customer about us and they will champion our attention to “customer service and sustainability.” Our logistics department constantly monitors your service requests while our team of customer service experts provide thorough guidance and management of your specific waste program to satisfy your on-going needs. 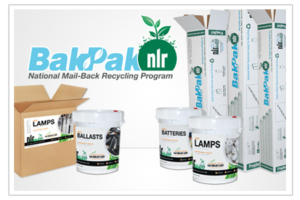 Since 1996, NLR has provided painless universal waste recycling services to companies both large and small including nationwide retail chains, schools and universities, lighting contractors, property management groups, and more. With your help , we can continue to provide a cleaner world for generations to come. All mercury style lamps. 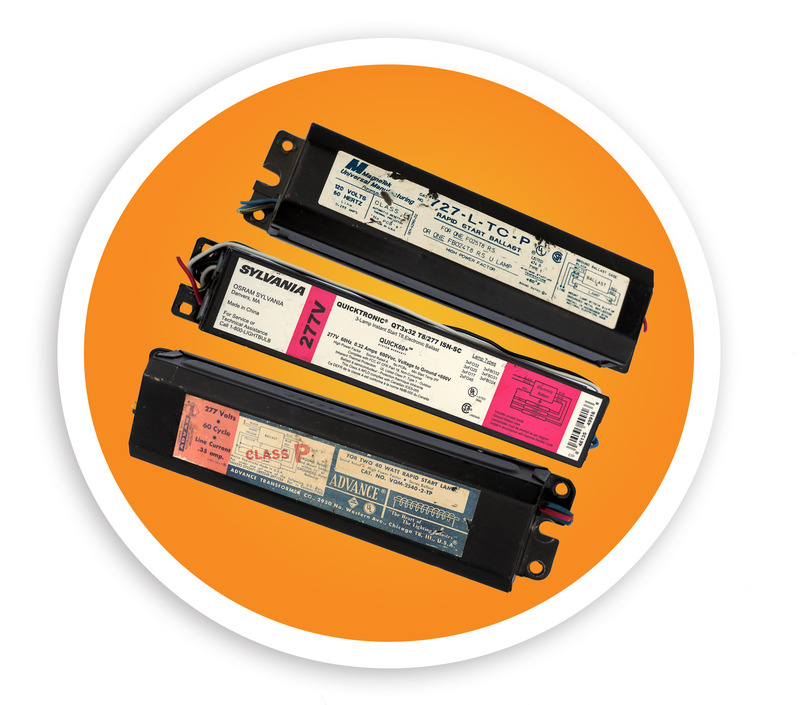 Linear lamps, CFL/PL, HID/HPS, and more lamps. 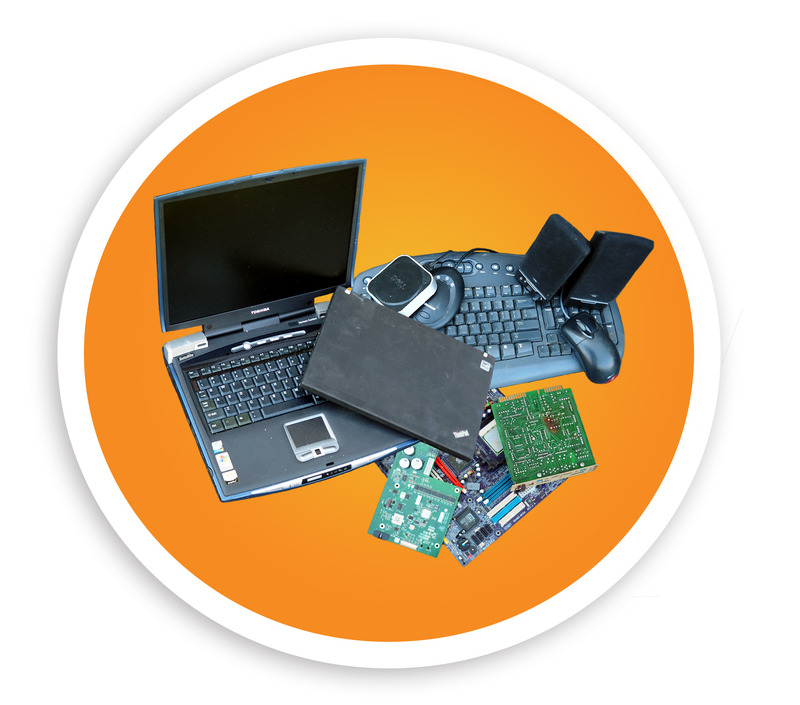 Computers, computer accessories, servers, hard drives, office electronics, consumer electronics, and more. 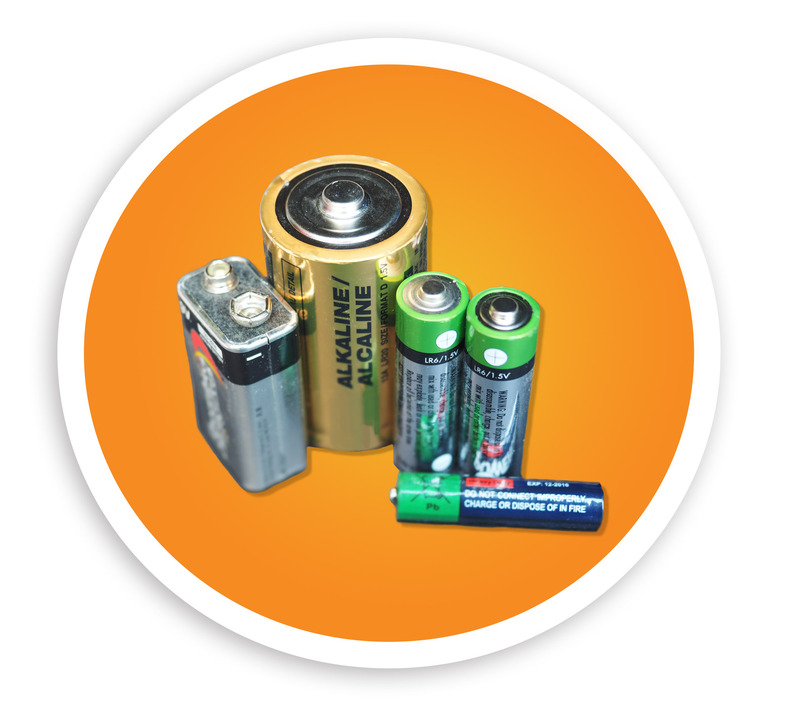 Lead acid, alkaline, nickel cadmium, lithium ion, and other batteries. 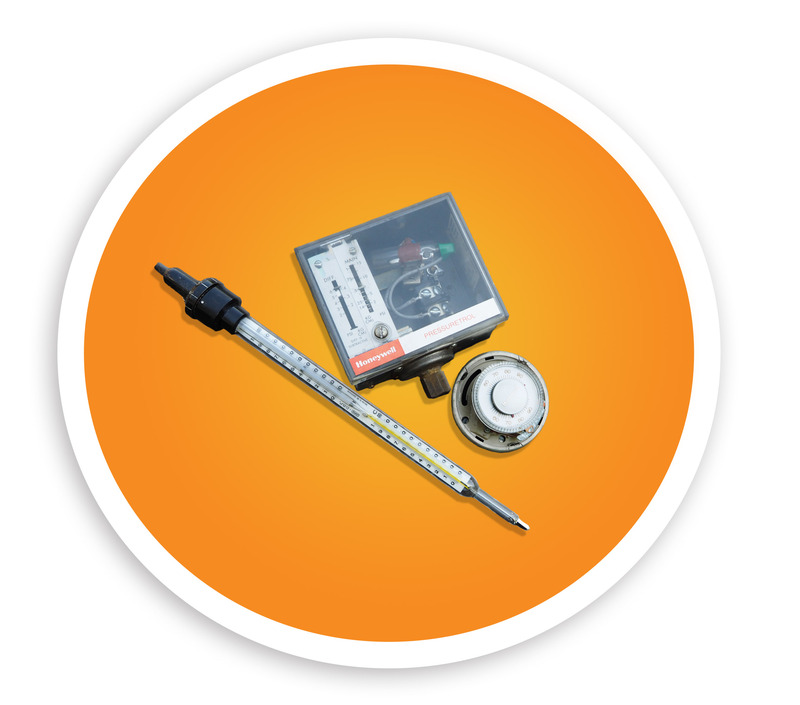 Other equipment that contains mercury including thermostats, thermometers, switches, relays, medical equipment, and more. If you want more information about categories of universal waste that NLR recycles, please visit our ‘What We Recycle’ page. Speak directly with one of our solutions experts. Have a recurring stream of universal waste? Enjoy the convenience of an email or call-in to schedule a pick-up, or set up recurring weekly or monthly pick-ups. Recurring pick-ups can be automatically scheduled, no phone call required. 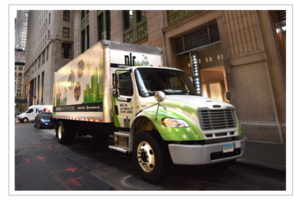 Let, NLR’s fully licensed and permitted fleet of vehicles and drivers safely transport your universal waste. Recycling universal waste doesn’t have to be a burden. We do pick-up right. Our BakPak program is as simple as pack-ship-done. We pre-label all containers identifying your location. No additional administration is required by the customer. Just pack the container and call FedEx for pick-up. Why Recycling Universal Waste Is Important. Environmental- universal wastes contain a number of harmful bioaccumulates including, mercury, lead, copper, and cadmium and the government at state and federal levels want to keep these compounds out of our environment, water supply, and human body. Sustainability- There are a limited number of ways to safely dispose of waste and a decreasing amount of space to do so. Many of these universal wastes can be recycled back to basic components that can be reused in other manufacturing and construction. Ethical- To leave the land a little greener for those who come after us and keep certain wastes here in the U.S. where they cannot be a part of exploitative practices such as materials scavenging or child labor in the third world. Financial- These wastes are regulated by multiple levels of government. You do not want to face fines at the state and federal level. and let us help pick the best option for you.